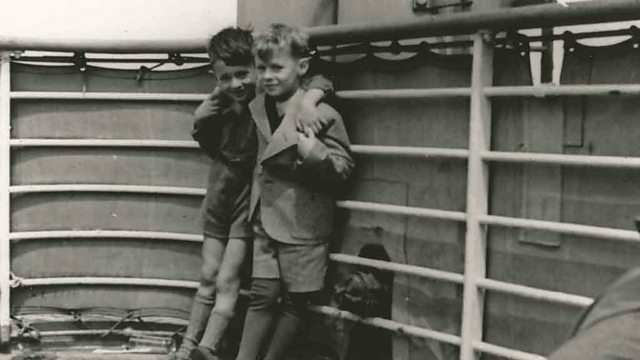 In May 1939 more than 900 Jews, many of them young children, fled Nazi Germany aboard a luxury cruise liner. They were trying to get to Cuba and the USA, but the ship was turned away in Havana and its passengers sent back to Europe. Witness speaks to two people who survived the journey.